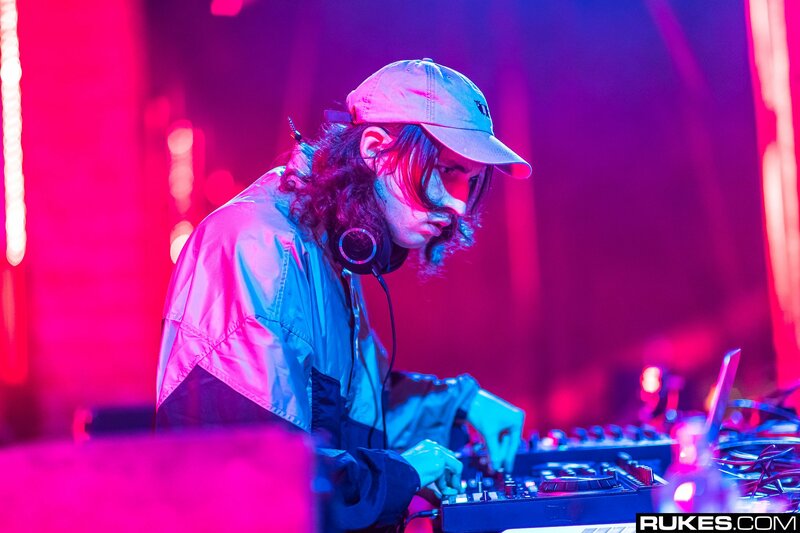 Sadly, Porter Robinson didn’t obtain a GRAMMY for his aspect mission Virtual Self, which was nominated for Best Dance Recording for “Ghost Voices.” That award went to Diplo & Mark Ronson’s mission Silk City, for his or her monitor “Electricity” with Dua Lipa. Still, Porter says that to even be nominated for his aspect mission, which was extra about him expressing a unique aspect of himself, was a blessing. He walked the pink carpet and spoke to the hosts in regards to the mission. Porter additionally talks in regards to the Four-hour set he carried out at 1720 in Los Angeles this previous Friday, between two headlining units on the Shrine Auditorium. Check all of it out beneath.